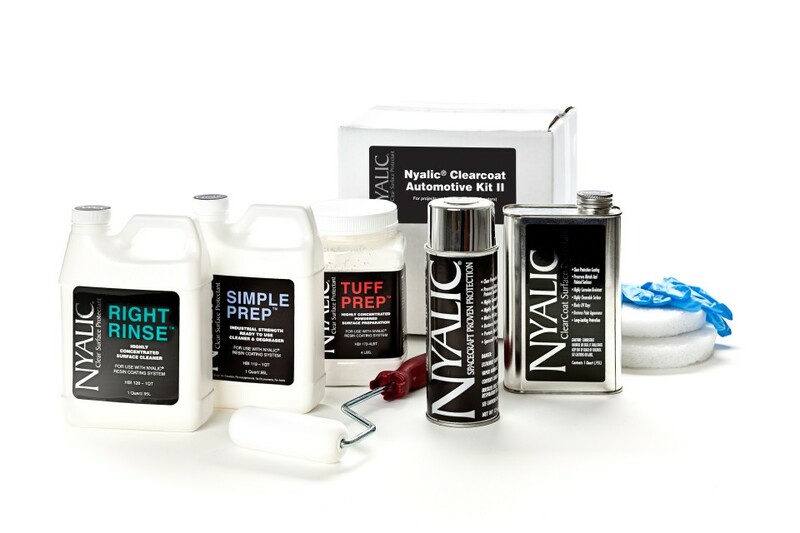 A range of Nyalic® DIY Kits for surface areas up to 28 sq m (300 sq ft) are available for marine, domestic and automotive use. Protect plastic and metal surfaces on cars, boats, buildings, furniture and artwork. Prevent tarnish of ornaments and jewellery. 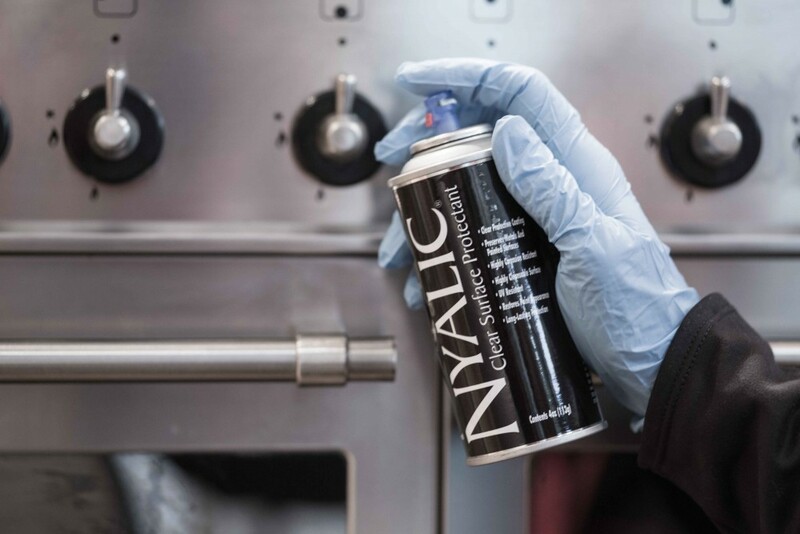 Smartly presented in branded Nyalic® Kit boxes, the kits include comprehensive instructions for DIY use and all you need to achieve professional results. Kits for all manner of automotive use are available online at www.spautopia.co.uk. For domestic kits suitable for architectural features, stainless steel appliances, barbeques, garden furniture, railings, balustrades, pool metal, sculptures, sinks and restaurant equipment, interior and exterior furniture, jewellery, etc, visit www.spautopia-home.co.uk. Our marine kits for boats and surfaces in a marine environment can be found on www.spautopia-marine.co.uk.